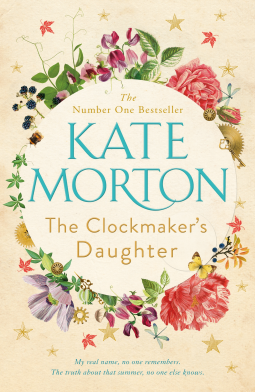 I was looking forward to reading The Clockmaker’s Daughter as Kate Morton’s The House at Riverton and The Secret Keeper are two of my favourite books, but I’m in two minds about it. 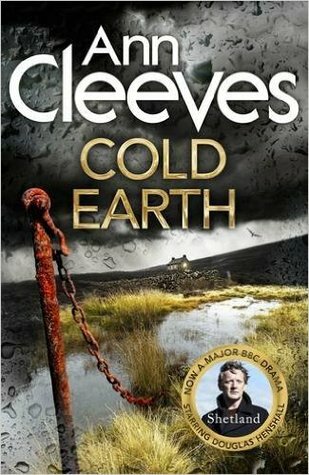 Whilst I loved parts of it I struggled to read other parts, bogged down by the many changes of time, places and characters, even though I like complicated plots and dual time-lines. It could easily have been made into several books. I found it difficult to separate the various strands and to create a coherent whole – and it is so long and drawn out. And then there is the supernatural element, which intrigued and delighted me. So, all in all, my reaction is confused and mixed, so much so that at times I wanted to give it 5 stars and then plummeted right down to 2 stars – hence the 3 stars! It’s richly descriptive and I loved the descriptions of the locations, and of Birchwood Manor, the house on the bend of the river and the story of how Elodie searches to find the history and connections between the satchel, the photograph of a beautiful Victorian woman and an artist’s sketchbook certainly caught my imagination. I also loved the story of Birdie, the clockmaker’s daughter, who is the catalyst for the disaster that befell Edward’s life. There are multiple narrators very gradually building up a history of Birchwood Manor and the people who lived there over the years up to 2016. But it’s hard to keep track of them all as the narrative jumps backwards and forwards so disjointedly. The connections between what seem to be separate stories eventually become clear – but you have to keep all the separate strands in your head and remember who is related and how their paths meet and diverge. 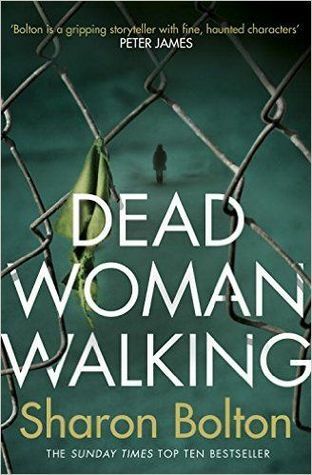 As the synopsis says it is a story of murder, mystery and thievery, of art, love and loss – all of which appeals to me. And I’m sure plenty of other readers will love this book. It’s a book that I really needed to concentrate on, which is not a bad thing, but for most of its 592 pages it moves at a snail’s pace and I found it an effort. But once you have got to the end and can see the whole picture it really is a good story; very cleverly plotted, maybe too cleverly for me. 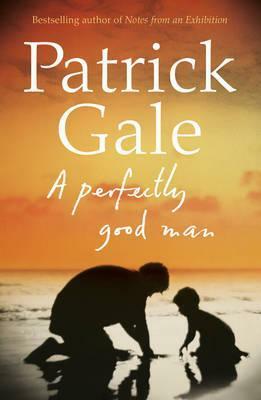 Thank you to Mantle and NetGalley for my copy of this book for review. 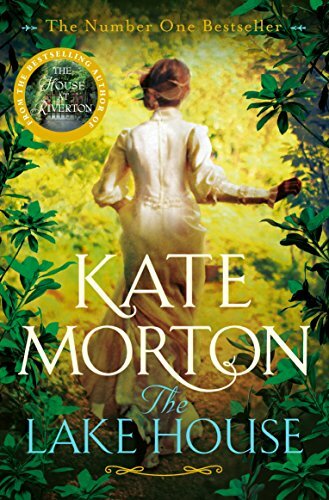 This week I’m featuring The Lake House by Kate Morton. This is one of my TBRs. The rain was heavy now and the hem of her dress was splattered with mud. She’d have to hide it afterwards; no one could know that she’d been out. ‘A terrible business,’ Louise said, with a sad shake of her head. ‘Back in the thirties, before I was born. My mother used to talk about it, though – usually when she wanted to stop us kids from wandering too far. A child went missing on the night of a grand party. It was a big story at the time; the family was wealthy and the national press paid a lot of attention. There was a huge police investigation, and they even brought down the top brass from London. Not that any of it helped. What a coincidence! I think these two extracts sum up what this book is about – an unsolved mystery of a child who disappeared without a trace. I’ll be reading this book soon. What do you think? does it tempt you too? 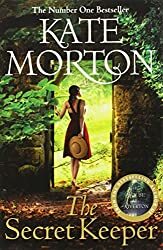 My choice this week is: The Secret Keeper by Kate Morton, a book from my TBR Pile Challenge 2015. Rural England, a farmhouse in the middle of nowhere, a summer’s day at the start of the nineteen sixties. The house is unassuming: half-timbered with white paint peeling gently on the western side and clematis scrambling up the plaster. The chimney pots are steaming and you know, just by looking, that there’s something on the stove top beneath. It’s something the way the vegetable patch has been laid out, just so, at the back of the house; the proud gleam of the leadlight windows; the careful patching of the roofing tiles. A rustic fence hems the house and a wooden gate sparates the tame garden from the meadows on either side, the copse beyond. Through the knotted trees a stream trickles lightly over stones, flitting between sunlight and shadow as it has done for centuries; but it can’t be heard from here. It’s too far away. The house is quite alone, sitting at the end of a long dusty driveway, invisible from the country lane whose name it shares. I’m immediately attracted to this book from these two opening paragraphs, setting the scene. I can easily paint a picture of it in my mind – I can see it! You know that in such an idyllic setting something is about to happen to upset everything; at least that is what I am anticipating and I know from the title that there is at least one secret someone is keeping . 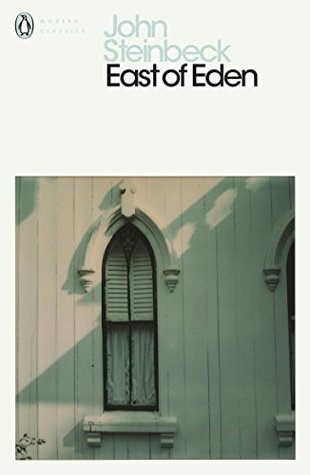 I also know from the description on the back cover that this is a book that switches from the 1930s, to the 1960s and the present day, which often works well for me, and that there are not only mysteries and secrets but also murder and enduring love. Will I like it? LibraryThing thinks I probably will like The Secret Keeper (prediction confidence: very high) – we’ll see.